Brownell Motorboat Stands are available from 18" to 132" in height and are designed to be placed under the flat chines of powerboats. Always use Keel Supports with boat Stands. 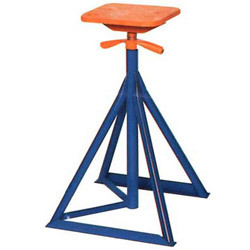 Stands are durable and can be adjusted even under tremendous load.